Home » News » UK Thrashers Solitary Release Expanded Digital Reissues & Uncover A Collectors Item! 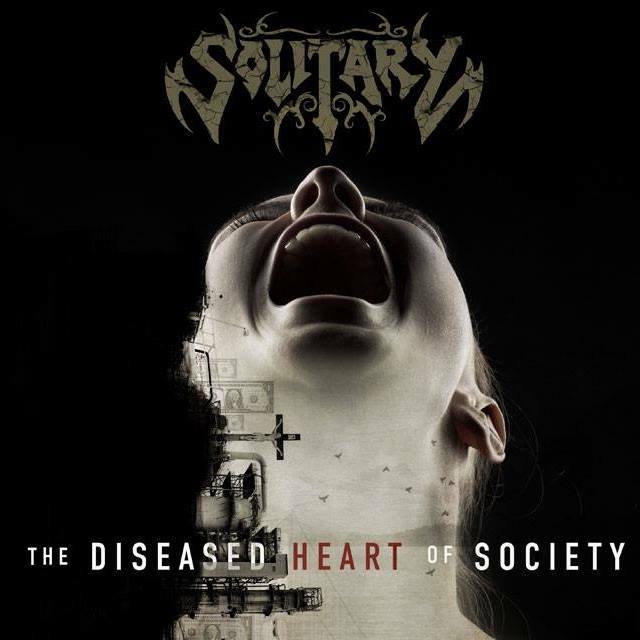 Solitary, the UK thrash masters who have been enjoying rave reviews for their latest album The Diseased Heart Of Society, have decided to make their two previous studio albums available digitally and in expanded format. Meanwhile, 2008s Requiem now comes complete with Solitary’s 2001 Demo, that was recorded to help with the search for a new label and again has never been made available digitally before. Only those who picked up a limited edition copy from a gig back in the day or, again, supported the I Promise To Thrash Forever pledge campaign will have heard these versions before. In additional news, Solitary have discovered a small batch of the original pressing of the Nothing Changes CD, lurking at the back of a store cupboard. With different cover art from the Casket Music reissue that came out in 2004, these are real collectors’ items and only very limited numbers exist. Annihilator’s For The Demented: All Your Questions Answered! ....but is it one for the thrashers?